Wheat condition and yields are estimated across the state's production areas. With warmer temperatures and little rain in many areas, soil is drying and growers have expressed concern for wheat yield and quality. Reduced spring growth resulting from delayed planting of small grain cover crops has been widespread throughout the western Corn Belt. Nebraska Extension Educators from across the state report on crop progress. On this week's Market Journal Todd Hultman, DTN market analyst, talks about the latest crop progress report and discusses how corn and soybean market prices are trending higher. Other segments cover nitrogen stabilizers, ethanol production, and nitrate toxicity. 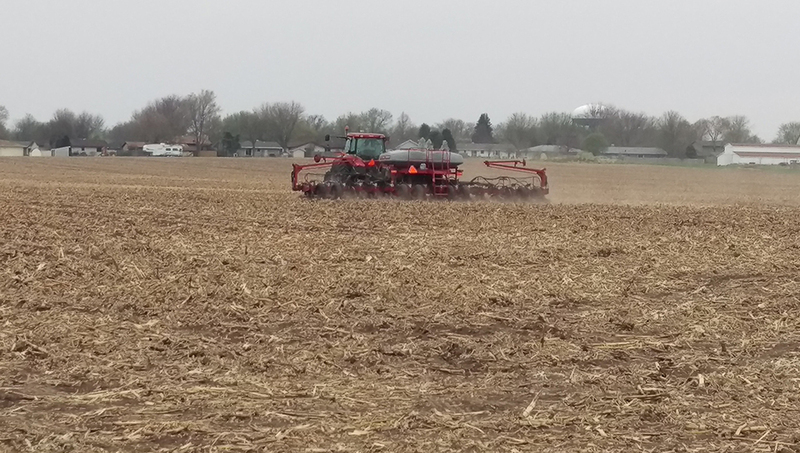 USDA’s National Agricultural Statistics Service reminds Nebraska farmers that the window is closing on completing the 2017 Census of Agriculture. Survey results provide policymakers valuable data used when appropriating government dollars to agriculture.